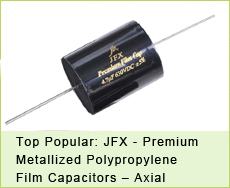 In order to let all of our customers has a thorough understanding of our jb Capacitors Company. 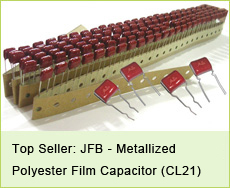 jb Marketing team accomplished a factory video. 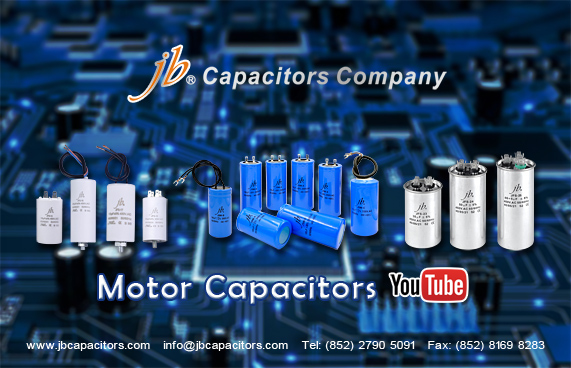 We sincerely invite you to watch jb online. Please give us a when you see it . 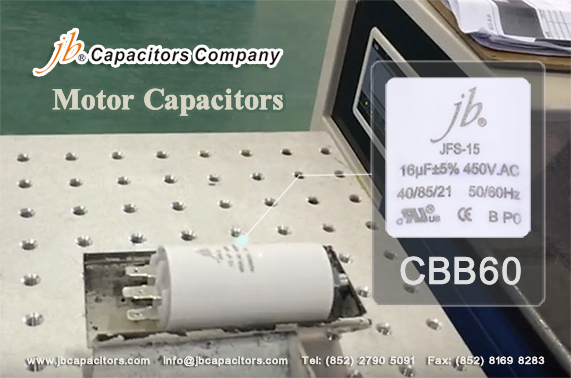 If you are an overseas viewer, please check jb Capacitors Company Video on Youtube. 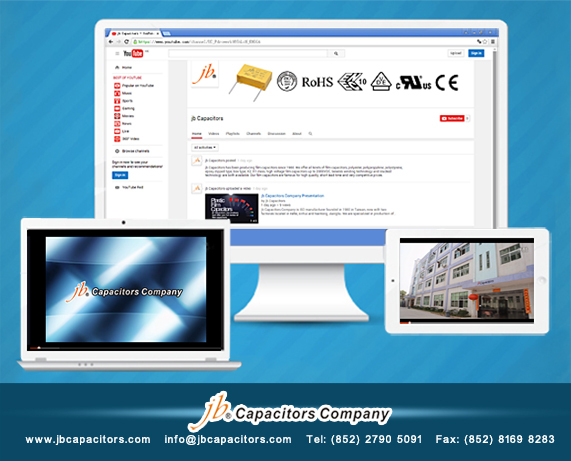 If you are a China mainland viewer, please check jb Capacitors Company Video on Youku. 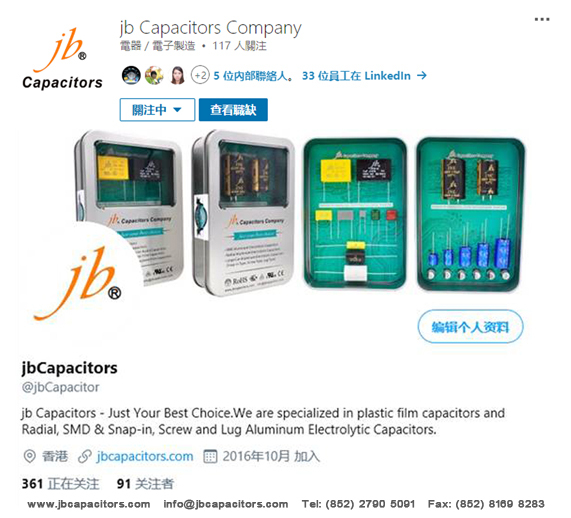 Usually you can double click the above links above directly to view the video, but depends on different IE browser, maybe you have to copy the full link and paste to your IE If still can not work, please go to Youtube and Youku homepage to search " jb Capacitors Company", you will find we are there.